Home / Bedtime is fun! 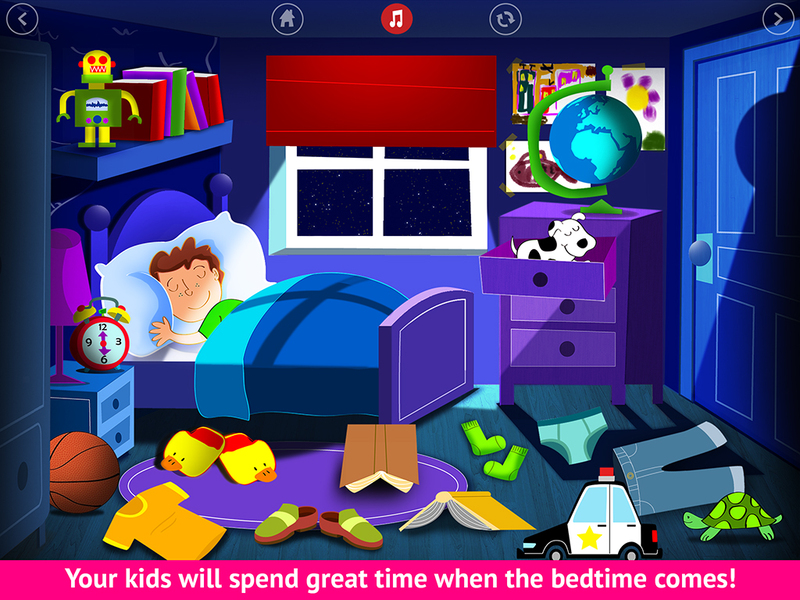 APP DESCRIPTION: “With “Bedtime is fun” the small children will spend great time when the bedtime comes. 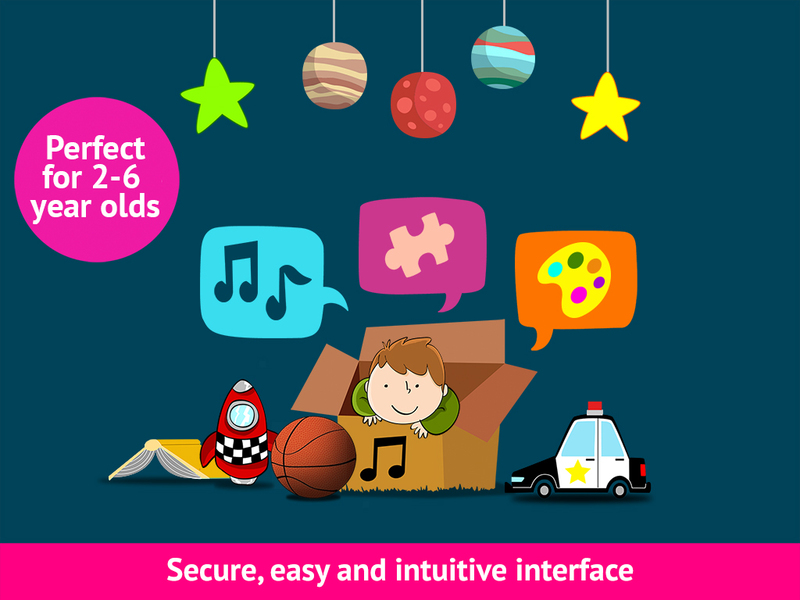 Interact and play within a safe and imaginative context, exploring the many delightful features of each scene. The bedtime routine of begging children to get into bed, stay under the covers and stop getting up for a drink of water is something many parents dread. 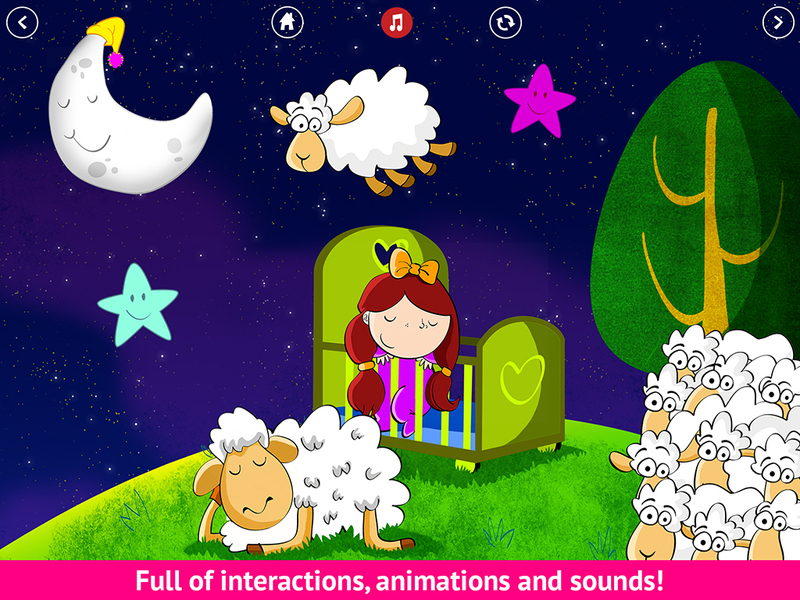 With this app children can fall fast asleep, and not just counting sheep. Original songs created for children and to help parents. 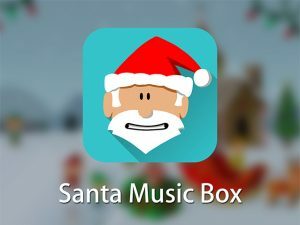 With fun animations to touch and play with and of course, relaxing music to help us fall asleep. 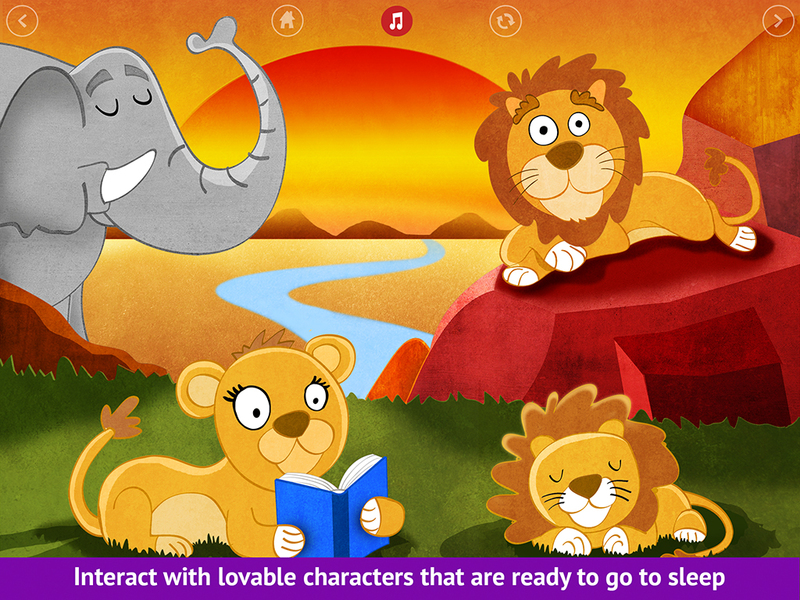 This application features 5 fully interactive scenes that encourage your kid to interact with cute and lovable characters who are ready to go to sleep. 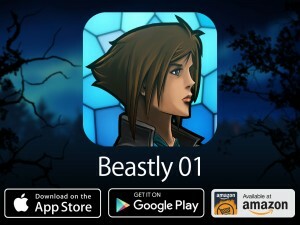 • 5 original lullabies within 5 fully interactive scenes. • Don´t be afraid to interact with anything! 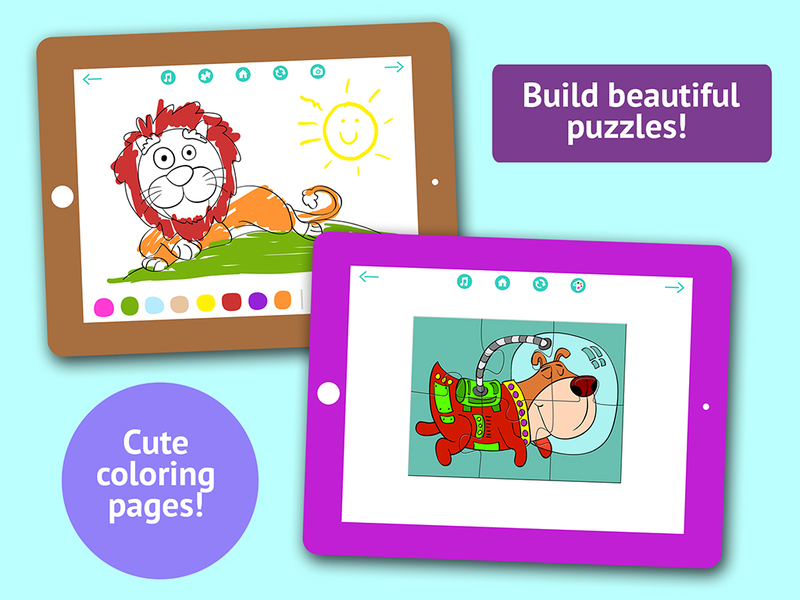 • Beautiful hand-drawn illustrations and animations!